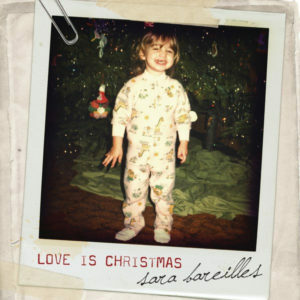 This is another great modern, original Christmas song by one of the best modern songwriters we have right now, Sara Bareilles. “Love is Christmas” is a heart-warming ballad which, as you’d guess by the title, proclaims that nothing matters about Christmas but love – that even Christmas isn’t anything without love. 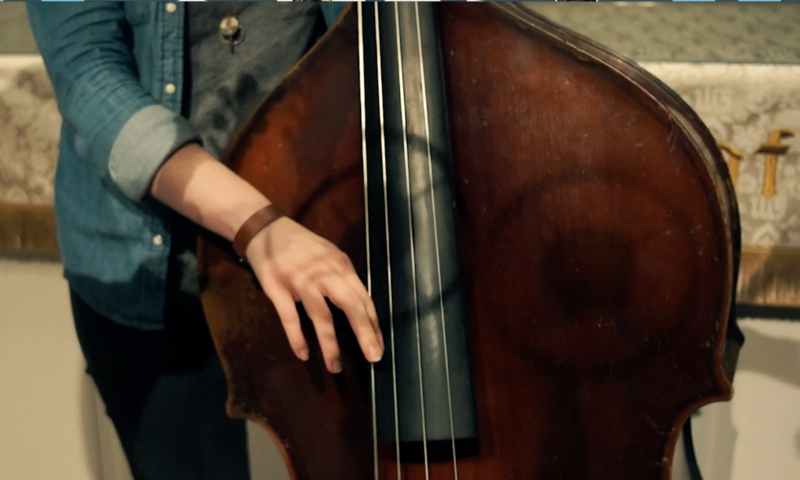 The song is definitely specific to Christmas, but the sentiment is one which applies throughout the year.